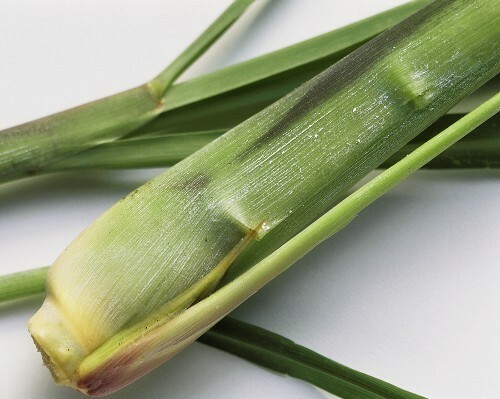 Lemongrass is mildly diuretic and a stimulant tonic. The herb promotes digestion of fats, and in Ayurvedic medicine a preparation of lemon grass with pepper has been used for relief of menstrual troubles and nausea. 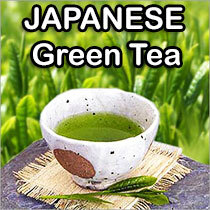 The herb stimulates perspiration, cooling the body in summer and lowering fevers any time of year. Lemon grass is well known a mild insect repellent (citronella) and the essential oil is used in perfumery.